Anyone that has ever gone through a divorce likely understands just how hard marriage can be and how much work it takes to keep one together. That’s why a recently divorced motivational speaker has decided to publish a list of 20 bits of advice for those readers who are still married and eager to ensure that their relationship survives. The marriage advice compiled by Gerald Rogers has attracted a lot of attention online, earning nearly 70,000 “likes” on Facebook and nearly 100,000 shares. Rogers says he is certainly not a relationship expert, but notes that his time being married and then his time watching that marriage unravel has taught him a lot about what it takes to make a relationship work for the long haul. Rogers says some of the following are some pieces of advice he wished he’d known years ago and thinks that if he had he might still be married. The first point noted by Rogers is that couples should never stop courting one another. Rogers says that both parties need to resist the urge for complacency and instead make sure that they avoid becoming lazy in love. To ensure a happy marriage you have to keep dating and keep the spark alive. Another bit of wisdom is that couples have to try and fall in love over and over again. Rogers says that people change constantly and that, as a result, relationships must evolve too. If not, then it’s likely the party who has changed will grow unhappy with the relationship dynamic and may want out. He said that couples need to realize that every day a person must choose to continue to be with someone and it’s important that the decision to remain together is not taken lightly. Rogers says that couples need to work hard at being present in each other’s lives. That means you have to do more than just occupy the same space, you have to be emotionally available and intellectually engaged with one another. To make a marriage last both parties need to feel heard and understood and this can only happen if you give each other time and focus. Though there are plenty of other serious bits of advice contained in Rogers’ note, he also says it is important to be silly. Neither party can take themselves seriously all the time. A little bit of humor goes a long way to making relationships last. Remember, Rogers says, laughter can make everything a little easier. 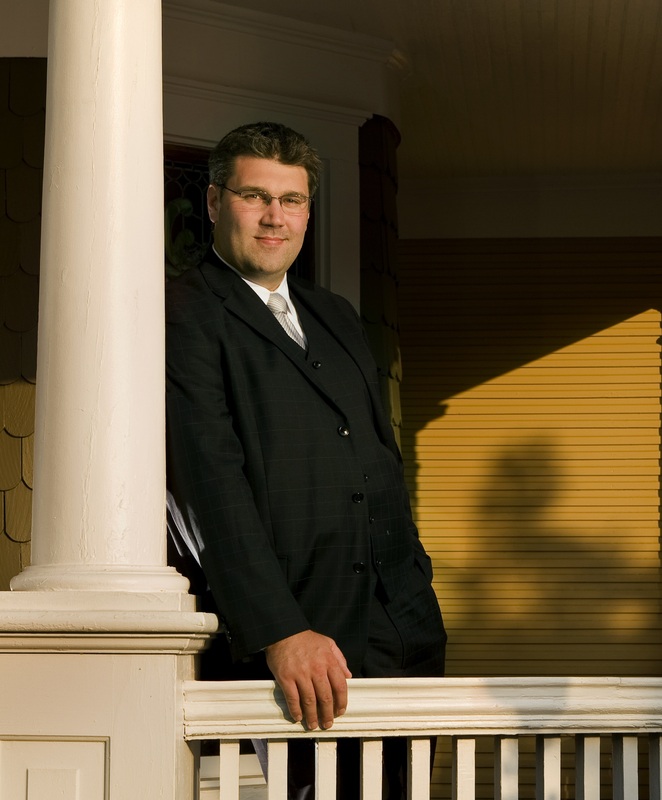 Matthew Arnold is a Managing Member with Arnold & Smith, PLLC where he focuses his practice on most aspects of Family law: divorce, child custody, child support, alimony, and equitable distribution. Mr. Arnold is an experienced trial attorney who has tried jury and bench trials in both North Carolina District Court and North Carolina Superior Court. “Marriage Advice From This Divorced Man Is A Must-Read,” published at HuffingtonPost.com.